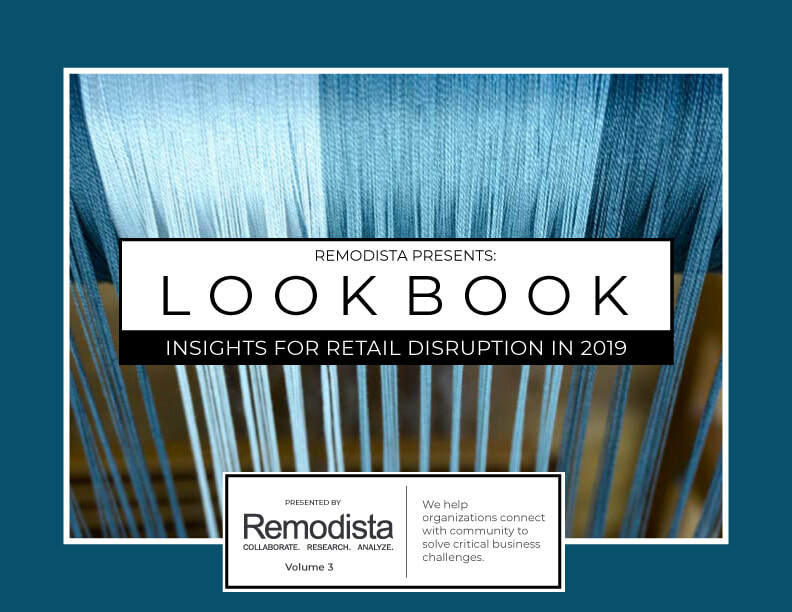 What is the remodista Look book? This year, the theme of the Look Book is tapestry. When weaving a piece of fabric the threads go horizontally and vertically to create strength and structure. In today's business environment community and collaboration make innovation and excellence possible. 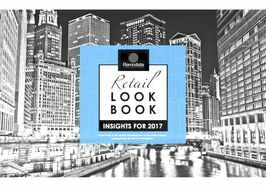 The 2019 Retail Look Book is free to download, but expensive to ignore. Embrace the collaboration to ensure we rise together to connect the fibers of experimentation, innovation and collective knowledge across industries, functions, silos and more. 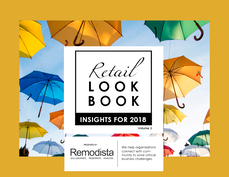 Recap of last year’s insights, and future looking predictions that will help you stay ahead of the rapidly changing curve looking at retail globally. We begin to translate the insights into other industries and verticals. An understanding of Remodista’s footprint around the world and a peek into our Women2Watch program on the road. Collaborative insights from the Remodista team based on the learnings in the market and community insights. An overview of our flagship event, Remodista Community Day, including a Collective Think, the Remodista iLab and the Women2Watch Innovation Award Show. A collection of observations and brand stories from some of our Women2Watch Award Winners. A compilation of future-looking articles that can help give greater insights into the direction business is heading today. Get a free electronic copy of the third annual Look Book by just giving us a few details about you. Inside are insights, predictions and exclusive industry articles. Chalked full of insights, this beautiful, glossy, hard-backed book is the perfect way to add depth to your office decor. Your dollars will go to help fund our global Women2Watch Program. It is a fabulous way to give back! Insights for 2017. Predictions, insights and celebrations.